It can be easy with all of life’s demands to feel stuck. 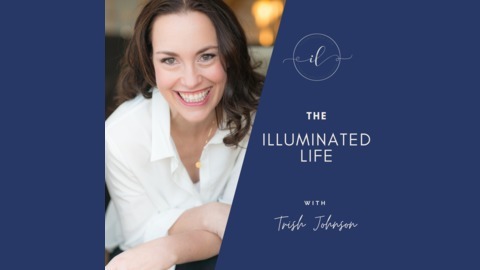 Join Trish Johnson, certified life coach and teacher, as she shares inspiring stories, tested ideas and actionable strategies to help you thrive in your life. 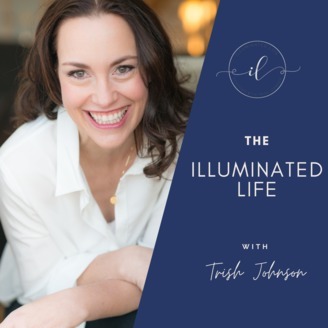 If you are feeling like there has got to be more to life than the daily grind, or you are just looking for more ways to live your best life, this podcast is for you. In this day and age, we seem to be surrounded by a ton of stuff. From physical stuff to mental stuff, we often find ourselves paralyzed and overwhelmed by all the stuff we have in our lives. In this episode I talk about how you can simplify. I share how starting small and letting go can help you gain more joy and freedom from feeling overwhelmed. This episode will help you move past the stuck feeling our overly packed environments can have on us. Listen for actionable steps you can start today.